Mobile App DevelopmentBe Where Your Customers Are. 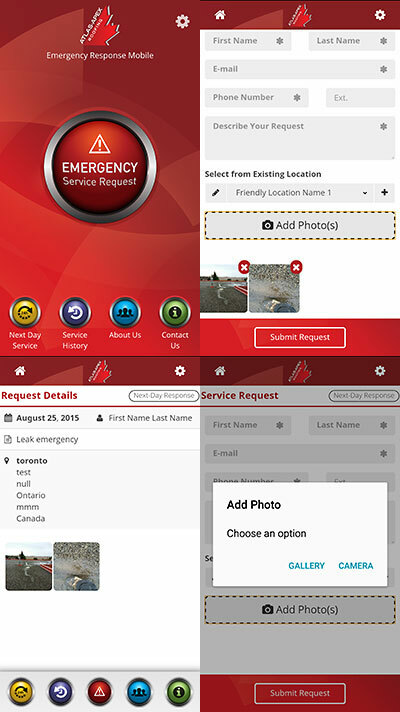 Is your business ready to release an app into the world? Whether a new concept or an app version of your product, our team of mobile development experts design and build custom, feature-rich apps that are user-friendly and cost-effective. Plus, our cross platform mobile development expertise ensures your app is compatible with all major smartphones, and running on multiple mobile platforms including iOS, Android, and Blackberry 10. Connect with us. Connect with them. Contact us for more information. More information & screen gallery. Play a raffle. It's fun and engaging. 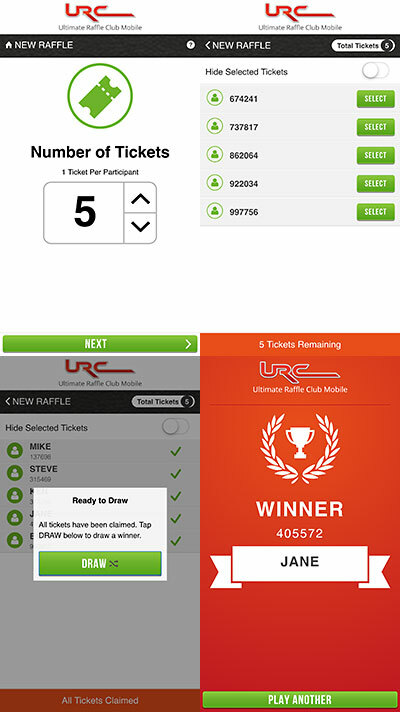 Decide on a number of participants, generate the tickets and select your preferred number. Once all the tickets are selected, draw the winner.